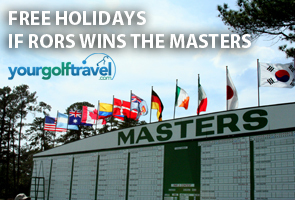 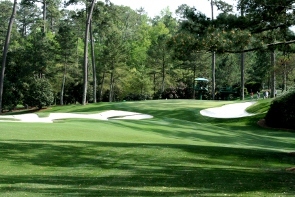 Free Golf Holiday if McIlroy wins The Masters! 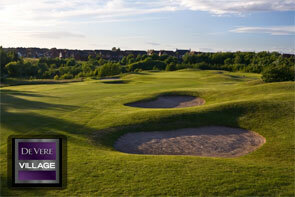 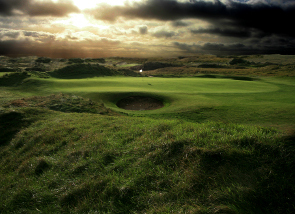 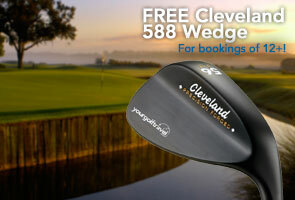 Book a Golf Holiday…Get a FREE Cleveland Wedge! 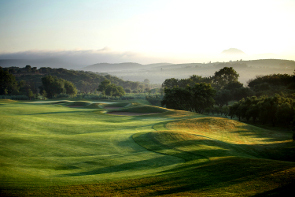 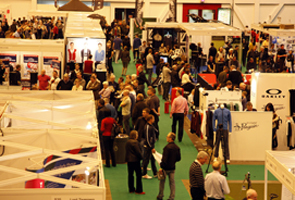 Not just content with bringing you the best prices for the most popular golf holiday destinations in the world, Your Golf Travel are picking up in 2013 where they left off last year by offering golfers who book a golf break in January a fantastic reward for doing so. 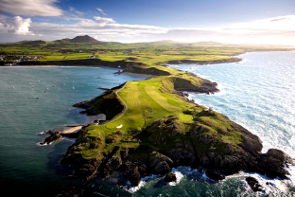 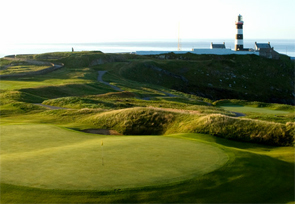 The Old Head golf course is the “most spectacular” course on the planet, according to Links Magazine. 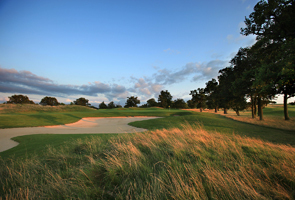 Having just got back from our group golf break at The Wiltshire I thought I would leave some feedback and give thanks to Your Golf Travel for a successful trip. 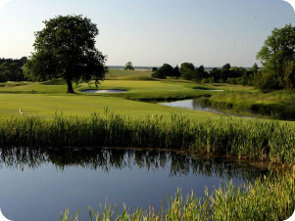 Popular golf break destination, Herons Reach near Blackpool is celebrating a recent refurbishment as part of a mulit-million pound investment which will see it become one of the flagship hotels within the Village brand.